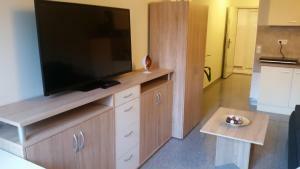 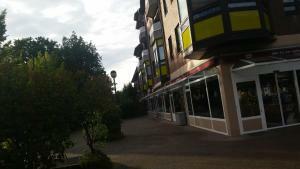 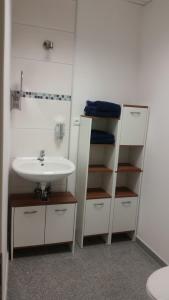 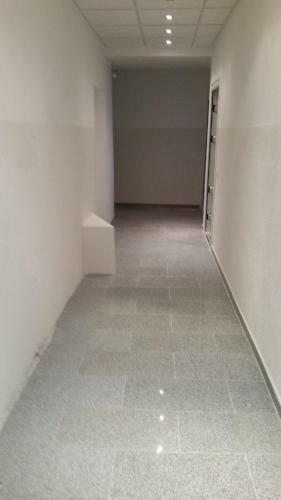 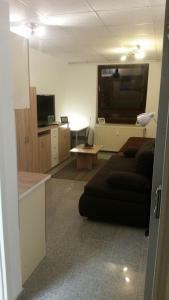 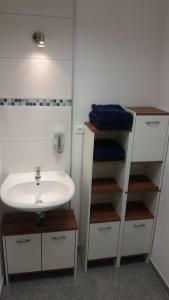 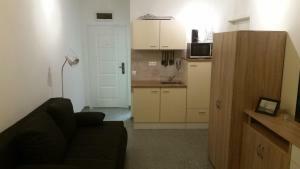 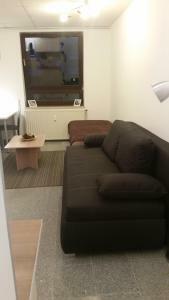 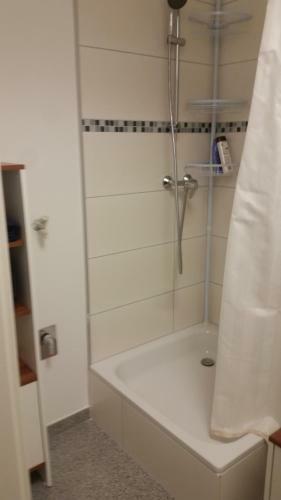 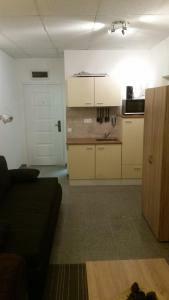 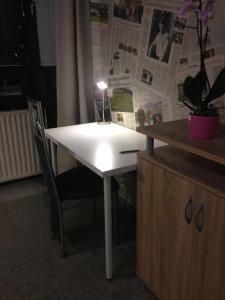 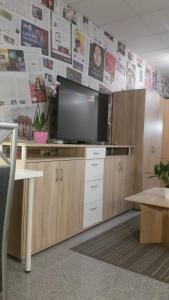 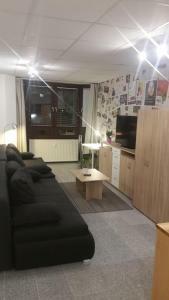 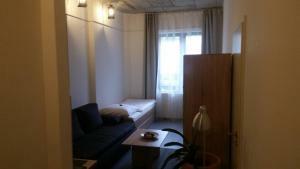 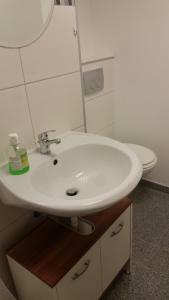 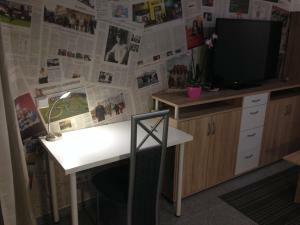 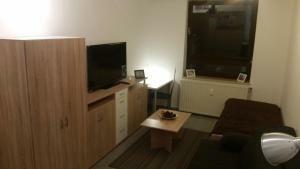 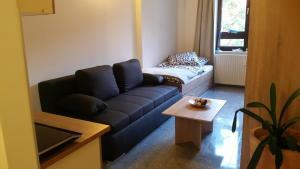 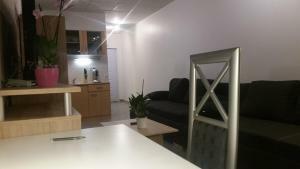 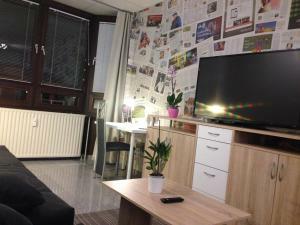 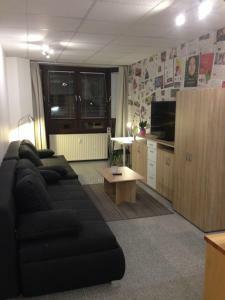 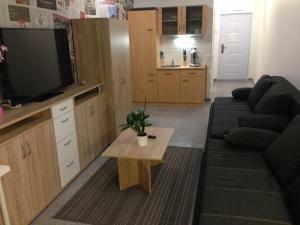 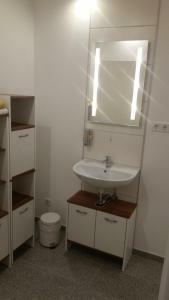 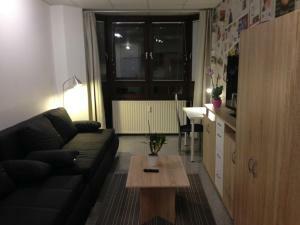 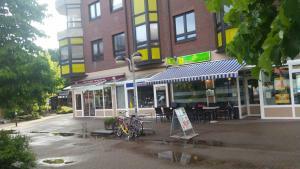 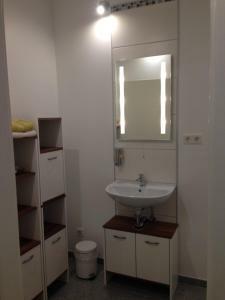 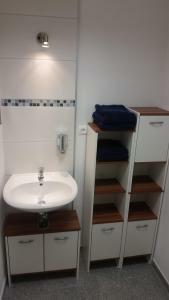 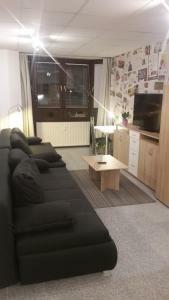 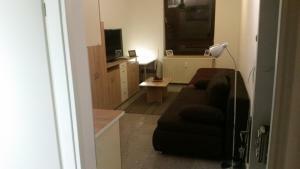 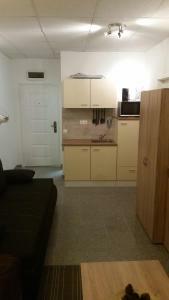 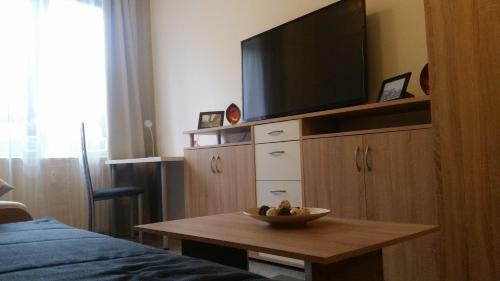 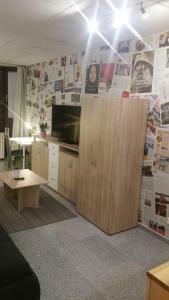 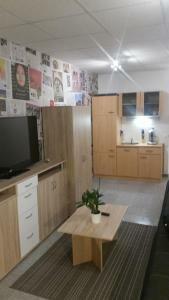 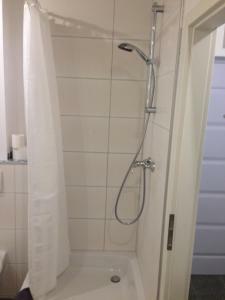 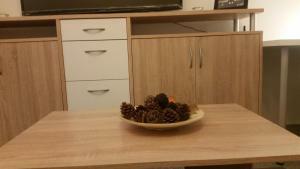 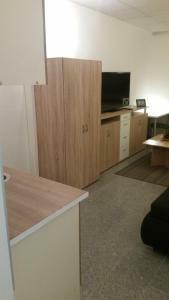 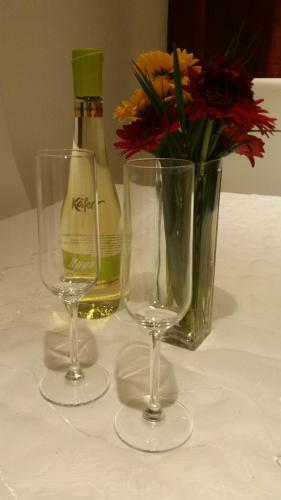 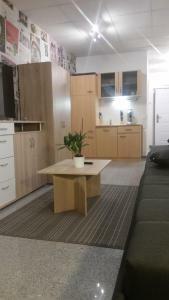 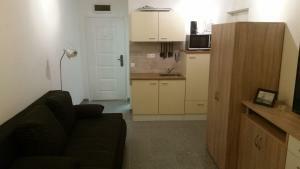 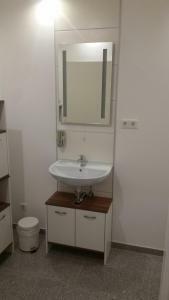 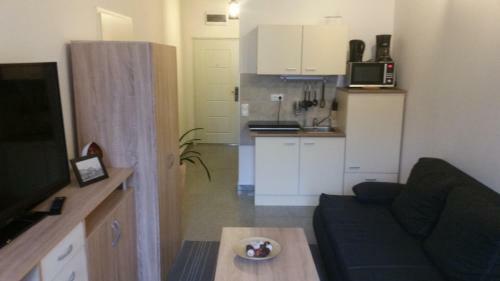 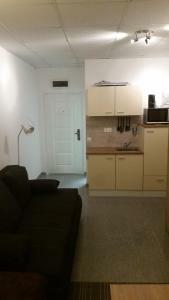 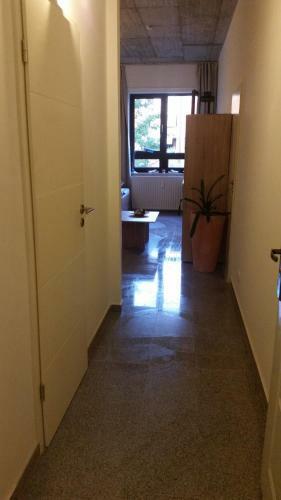 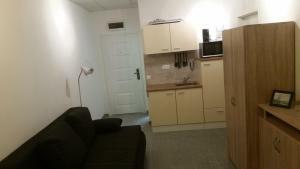 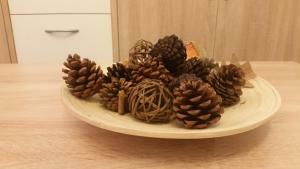 The apartment is located in a building complex next to the Niendorf Nord shopping centre. 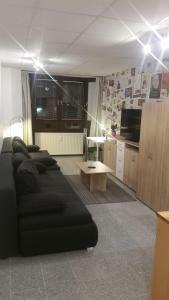 1A Hamburg Airport Apartments are next to the Niensdorf Nord Underground Station, just a 20-minute underground journey from Hamburg city centre. 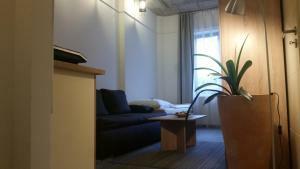 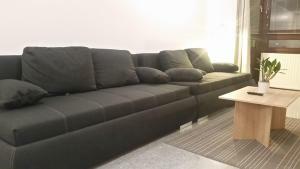 The studio apartment comes with a roll-out bed as well as a sofa bed with a box-spring mattress. 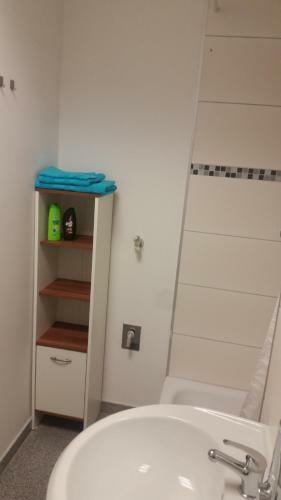 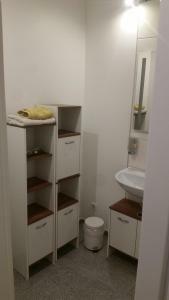 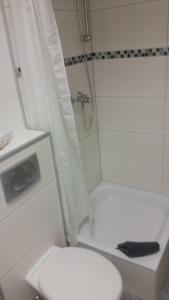 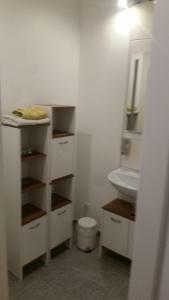 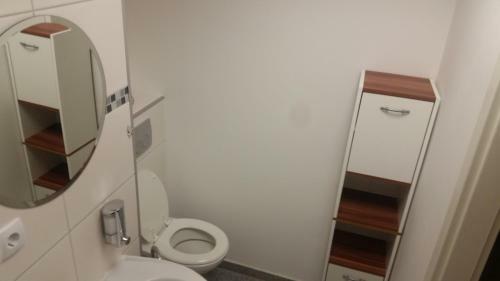 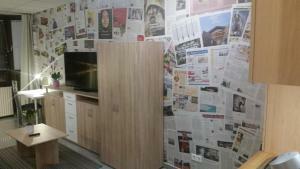 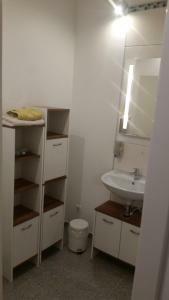 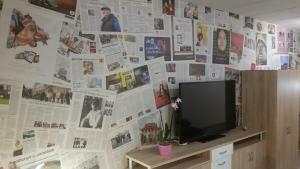 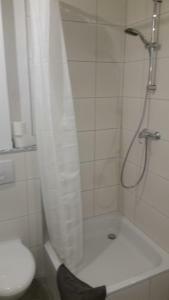 There is also a bathroom with shower, internet access and a 48-inch TV. 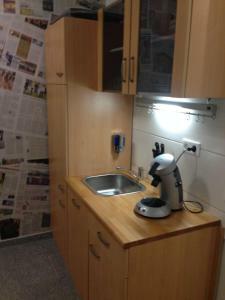 The kitchen includes a microwave with grill function, a kettle, a coffee machine, toaster, fridge as well as pots, pans and cooking utensils. A doctor, bakery, restaurants and 3 supermarkets are located a short walk from 1A Hamburg Airport Apartments. 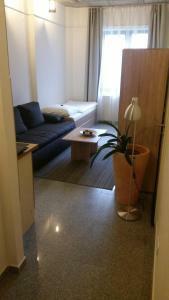 1A Hamburg Airport Apartments is just 2.2 km from the Schnelsen Trade Hall, the Fashion Centre and the A7 motorway. 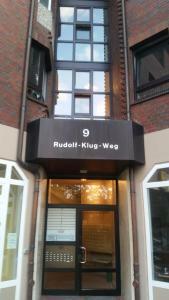 Hamburg Zoo at Hagenbeck is just 2 underground stops away. Please note that the check-in and key-collection take place at: Moorflagen 15 (Hanseatic Capital), 22455 Hamburg. 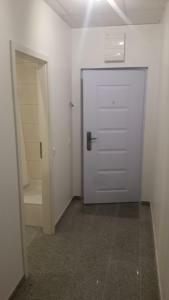 Please inform 1A Hamburg Airport Apartments in advance of your expected arrival time. You can use the Special Requests box when booking, or contact the property directly with the contact details provided in your confirmation. 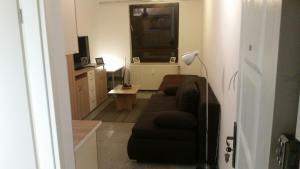 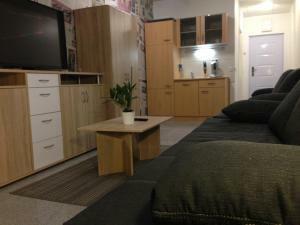 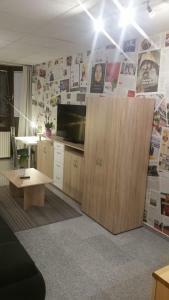 This studio apartment includes a kitchen, 48-inch TV and a private bathroom with shower. 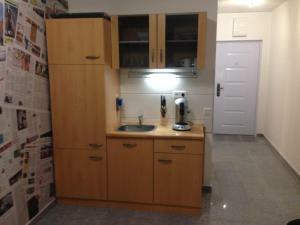 This studio features a electric kettle, microwave and tile/marble floor. This apartment features a stovetop, dishwasher and sofa. 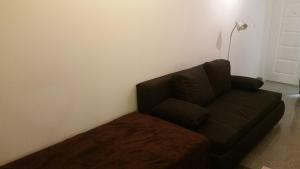 This studio features a microwave, tile/marble floor and sofa.